We Know Shipping Cuddy Cabin Boats! cuddy cabin boat moved anywhere in the world. Shipping a cuddy cabin can be a daunting task for the average boating enthusiast. Proper preparation for shipping must be handled by someone who knows what needs to be done. The professionals at Nationwide Boat Shipping understand what needs to be done to get your cuddy cabin ready to transport and how to do it efficiently. We will make sure that everything is in order before shipping, so your vessel meets the often-strict state standards. In addition, there's no reason to worry about permits and whether you need a pole car to travel with you. Nationwide Boat Shipping will obtain all permits and escorts needed to transport your cuddy cabin properly, saving you the trouble. When your cuddy cabin boat has been properly prepared for transport, shrink wrap can be applied for protection during shipment. This also deters curious passers-by from being too nosy. Nationwide Boat Shipping uses the best in hydraulic trailers, so your cuddy cabin arrives safely where you need it. Whether you are moving your cuddy cabin to your new home, taking it out for a weekend adventure, or shipping one you purchased at auction, we are your boat transport specialists. Call (800) 352-8475 to talk with one of our logistics professionals for a free no obligation quote today! We can safely transport your cuddy cabin anywhere in the United States. With this kind of service, there is no limit to where you can go. Whether fishing or enjoying some time with your family, your cuddy cabin deserves the premium care provided by Nationwide Boat Shipping. We will take care of the route planning, preparation, loading, and transport, no matter how far you are going. In addition, we will obtain all permits and escorts needed to ship your cuddy cabin where you need it. "Nationwide Boat Shipping are the best in the business! 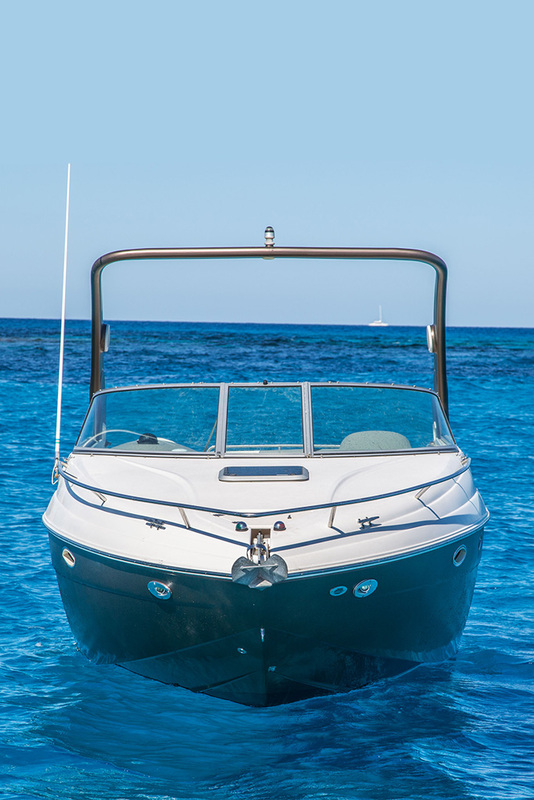 They made moving my boat easier that I ever could have imagined!" "I can't thank the team at Nationwide Boat Shipping enough! You gave me a great price & got my cuddy moved without any issues!" "Had to move my cuddy across the country & the pros at Nationwide Boat Shipping handeled it and allowed me to concentrate on the rest of the move!"